Ethicjobs is an online platform to certify enterprises that present the highest standards of workplace well-being, by focussing on the satisfaction of people who work there. Starting from the bottom up, employees are in charge of their work environment and evaluate their working conditions in a detailed questionnaire. Data collected from the surveys are elaborated by a proprietary algorithm to produce a weighted evaluation of different variables and to generate a customized result devoid of outliers. A detailed report is presented to the employer. Management has access to a wide range of information necessary to improve the productivity of the enterprise. 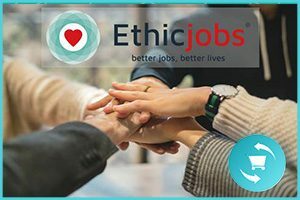 As it sustainably develops, the company qualifies to display the Ethicjobs’ ethical workplace certificate for one year and to be inscribed in a growing network of ethical businesses. Ethicjobs can propose external consultants – therapists, motivators, team builders, consultants etc. 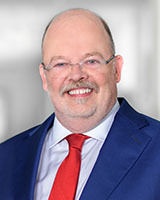 – in accordance with company needs to tackle single issues. Better jobs, better lives!